As we're nearing the end of the year, many on-going services offer their customers the chance to see a short recap of their most important moment happening throughout the year. Snapchat is no exception to this unspoken rule and now offers its users the option to take advantage of a new “year in review” feature. 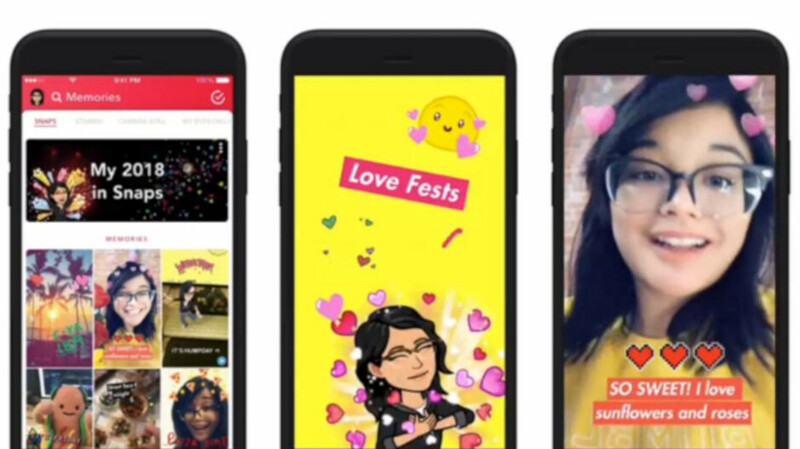 In theory, the new feature is available to all Snapchat users, but not unless they saved enough content in the app's Memories archive throughout the year so that Snapchat can summarize it for you. If you think you have enough content saved in your Snapchat, simply open the app and tap on the Memories icon. You should see the new “Year End Story” feature pop up under the Snaps tab at the top of the window. You can even share the “My 2018 in Snaps” story with your friends or save it. According to Snapchat, the new feature is rolling out to all users globally this week, so expect to see it on your phone very soon.